If you are starting a family or are a professional, choose apartments in Gainesville, FL, that suit your lifestyle. 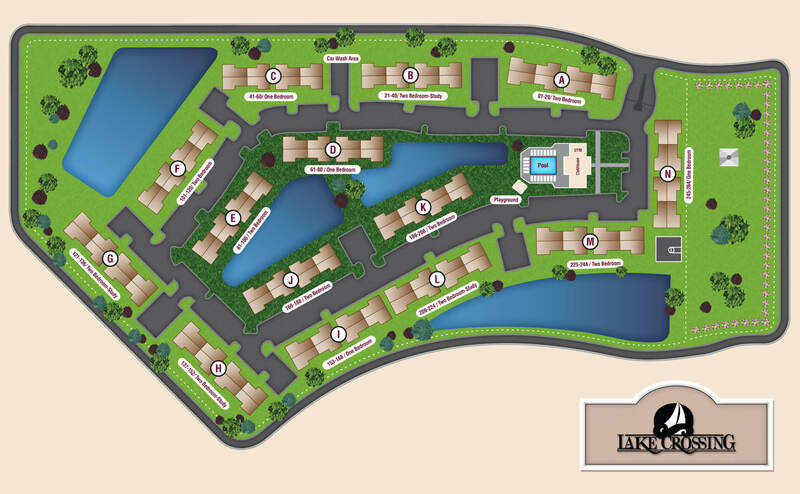 The apartments at Lake Crossing provide residents with plenty of space for storage and privacy. Our waterfront apartments create a warm and cozy atmosphere with a beautiful view and optional fireplaces. Lake Crossing designs optional units with two master bedrooms, which are ideal apartments for professionals because residents can still have roommates without sacrificing space. Lake Crossing offers beautiful, luxury apartments in Gainesville, FL that are perfect for professionals and families. Here you'll find a pet-friendly community with a plethora of outdoor activities, including basketball court, BBQ/picnic area and a playground fortress. With so much to do, it won't be long before you're ready to enjoy the waterfront views of your apartment. Schedule a tour of our Gainesville apartments and find your new home at Lake Crossing.